The agency's Edible specialty agency won a multimillion-dollar account from the state as it realigned its agency assignments. BARTOW, FL: Edelman’s Edible Inc. food and beverage specialist agency started work this month for the Florida Department of Citrus after winning a contract worth up to $8 million. The two-year contract covers marcomms services including brand management, advertising, earned media, issues management, and measurement, Florida Citrus said in a statement. The contract has three annual renewal options, according to the department. 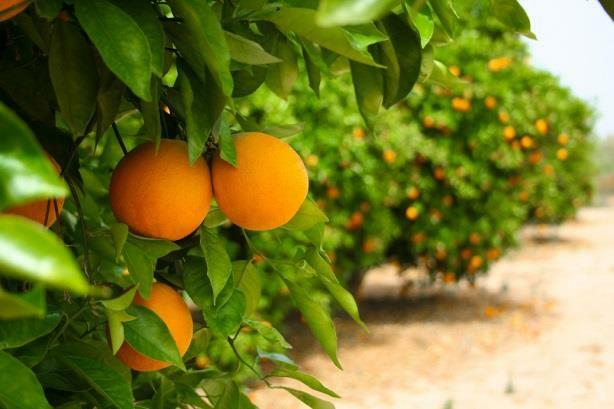 The department said in April that it was looking for an agency partner to maximize consumer demand for the state’s citrus products and to "ensure the sustainability and economic well-being of the Florida citrus grower, the citrus industry, and the state of Florida." A Q&A document released by the department in May stated that the two RFPs released the month prior were new, not extensions of prior work, and represented a strategic shift in the way it uses agencies. The department added that it anticipated responses from its two incumbent firms. Longtime agency partner Golin is primarily focused on grapefruit in areas such as the US, Europe, and Canada, where its work also covers orange juice, said David Steele, director of PR at the Florida Citrus Department. Golin previously had media relations duties, while The Food Group worked on branding, both of which Edelman picked up after the RFP process. Edible’s team on the account is primarily based in Atlanta and Orlando, with support from other personnel in Washington, DC, and Chicago, said Kathy Krenger, GM of Edible. The firm is exploring the "opportunities in front of Florida Citrus and how we can really help solve problems and expand the positive message." Golin won the Citrus Department’s multimillion-dollar international PR account in 2013 after more than a decade working with the organization. Ellen Ryan Mardiks, vice chair and president of the consumer marketing practice at Golin, confirmed the firm’s work with the Florida Citrus Department and said the firm did pitch for the business, but had no further comment.